6th Energy Technologies is a full-stack IoT products company. We develop our own sensors, smart meters, controllers, gateways, cloud, analytics and applications; and, these are brought together by our IO Magic – a distributed IOT Operating System. Our devices and solutions are powered by a unique combination of data science and the IoT technology. By monitoring and managing energy, environment, security, safety, and surveillance remotely; using AI /advanced machine learning algorithms to analyse the data, our solutions deliver actionable insights. Our distributed IoT OS pervades applications, sensors, gateways, cloud and mobile apps, enabling us to service a number of industry verticals. To create a robust platform that will reduce the damage caused to the environment by technology’s overwhelming energy demand. Radical customizability overlaid onto a constant and reliable platform, dramatically shortened time to market, and relatively small production runs. Intense focus on customer service and success. Teamwork, communication and having fun while solving important problems. Technologists at heart and passionate about the environment, the management is all about providing challenging projects and going above and beyond their way to enable the team in meeting these challenges successfully. 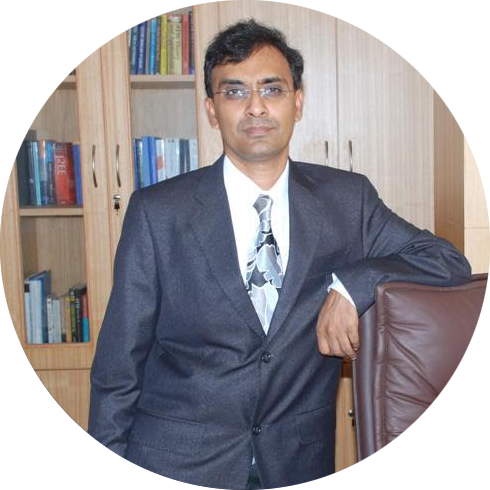 Author of 3 patents & with decades of international experience in energy & communications, the 6th Energy platform is Rajan’s brainchild. He has also won numerous awards for innovation. With over 35 years of experience in successfully guiding various organizations scale their business globally, MSS's strategic wizardry & expert guidance has been vital for 6th Energy's success. CA, CS and Degree in Law, served in India & abroad, with over 28 years experience in Energy, Banking, Finance sectors - Prem's guidance is critical to keeping the books in shape. An MBA from IIM-A, MS from Iowa State University, and over 25 years of experience, there is no challenge that Raju can’t tame! 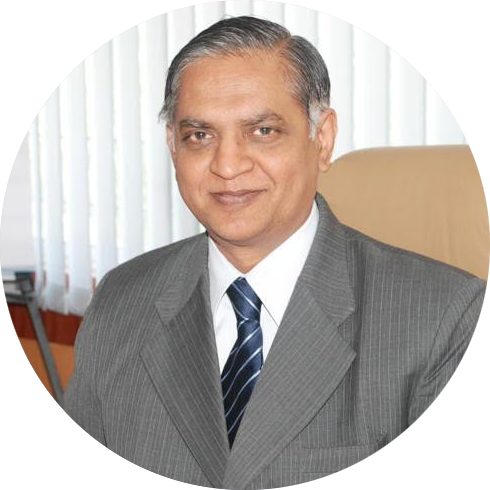 He has been instrumental in helping the company scale.